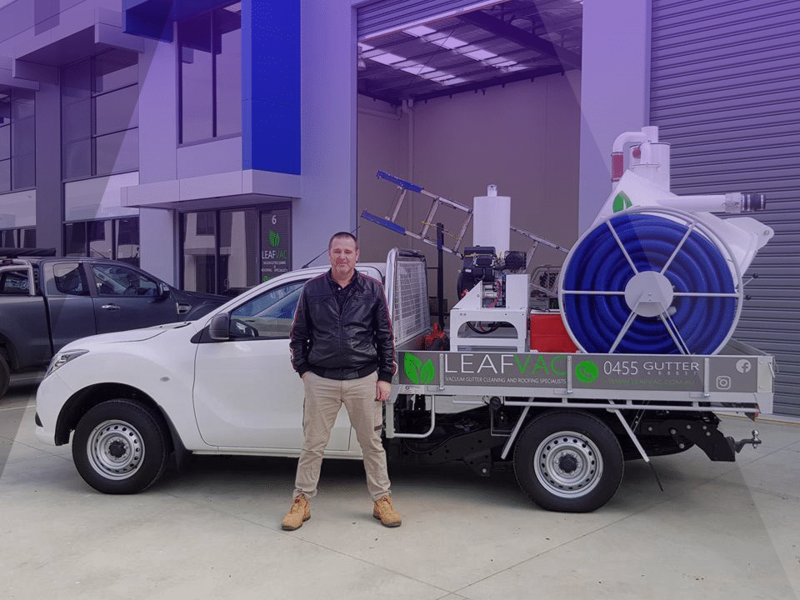 LeafVac is a professional roof and gutter cleaning company in Melbourne with more than 50 years of combined experience. Our diligent, safety-trained crews use heavy-duty truck-mounted vacuum cleaners and pressure washers to give your roof or gutters the most thorough and long lasting clean. 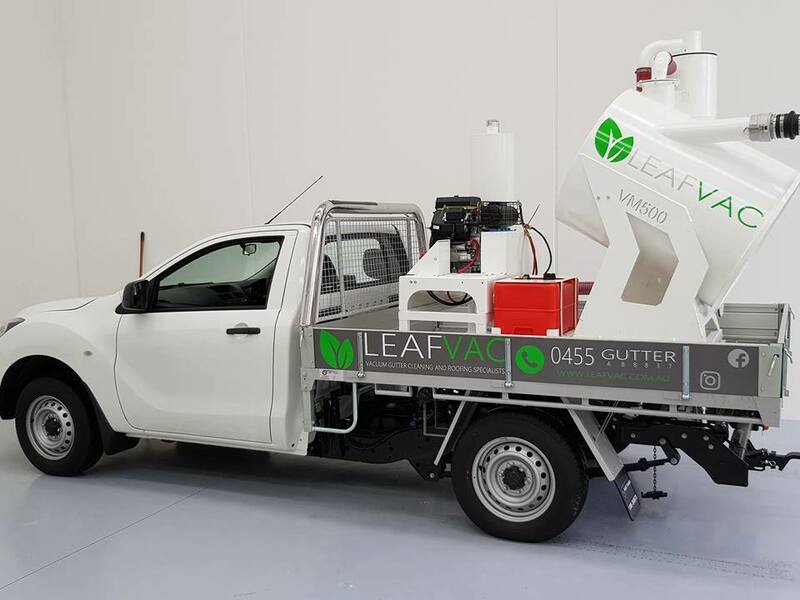 From the initial phone call, you will be impressed by the thorough and professional service you will receive from LeafVac. Online Quote: If you make an online enquiry, we will call you back within 48 hours to provide you with your quote. Initial Phone Call: We will look up you address on google maps and give you a ball park price taking into consideration the conditions of your job (single/multi-level, tiled/terracotta/metal roof, size of the job, access etc). We will explain to you how we do the job and if you are happy with the price, we will book you in to our scheduling system and confirm the job via SMS and email. (You do not have to be home at the time of the gutter clean however please make sure you are able to answer your phone for the time of your booking). Preparation: On the appointed day and time, our Danny will access the roof to inspect the gutters and take pre-cleaning snapshots. He will then call you to confirm the price before commencement of the job. Customers requesting our Premium Package will be given a price at this stage. Cleaning: We blow down the roof to prevent the leaves and debris from blowing back into your gutters once they have been cleaned. We then manually vacuum clean the gutters and downpipes using long hoses attached to the industrial vacuuming machines, ensuring you get a thorough clean every time. Premium Service only: We will inspect your roof and complete any tile repairs necessary. The flow test will also be completed at his stage. Reporting: We inspect the gutters and take post-cleaning snaps, ensuring that the gutters and downpipes are clean. We will call you to organise payment if no prior arrangement has been made. A digital invoice and photos will be sent to the email provided. Follow-up: All customers will receive a friendly reminder after 12 months (unless requested earlier) to re-book this job in, so you don’t need to keep track – we will! Our latest generation truck-mounted cleaning machinery allows us to clean large and small rooftops, roof gutters, and solar panels at any height within the least amount of time. 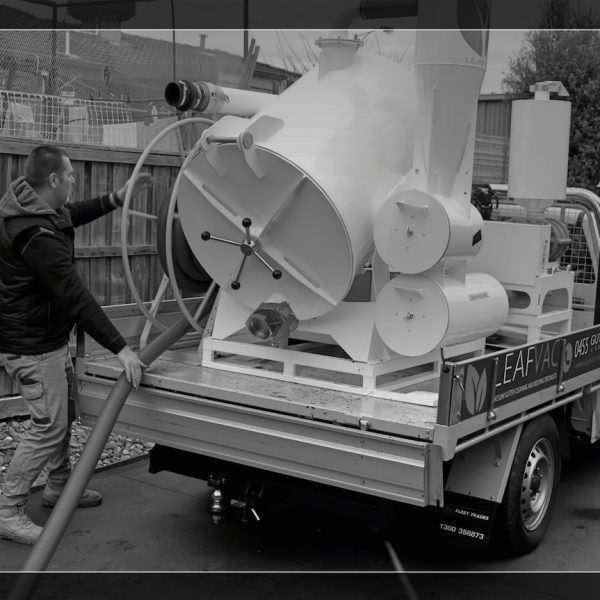 The powerful vacuuming engines guzzle away the trash from the gutters and downpipes in a matter of minutes. For roof cleaning, we use high- and low-pressure washers and recycle most of the water, so you’re not left with water dripping from the sides or onto the walls. We maintain our machinery and tools in immaculate condition to provide you the absolute best cleaning without the headache. Really great experience. Professional on the phone, followed up booking with a confirmation and provided a super quick and effective gutter clean. They look spotless! Great lads – very friendly too! The boys arrived on time and did a fantastic job would definitely recommend their services. Quick, easy and they cleaned up at the end.